Superstars come and go. Cher is forever. For six straight decades, only one unstoppable force has flat-out dominated popular culture — breaking down barriers, pushing boundaries, and letting nothing and no one stand in her way. The Cher Show is her story, and it’s packed with so much Cher that it takes three women to play her: the kid starting out, the glam pop star and the icon. 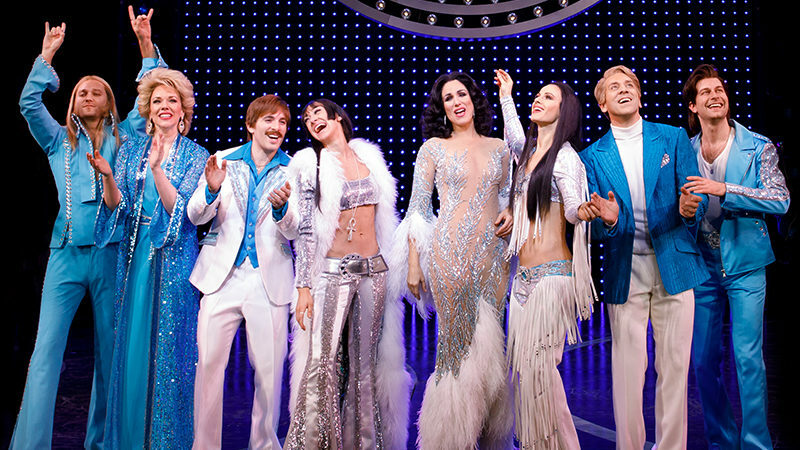 The Cher Show is 35 smash hits, six decades of stardom, two rock-star husbands, a Grammy, an Oscar, an Emmy, and enough Bob Mackie gowns to cause a sequins shortage in New York City, all in one unabashedly fabulous new musical. 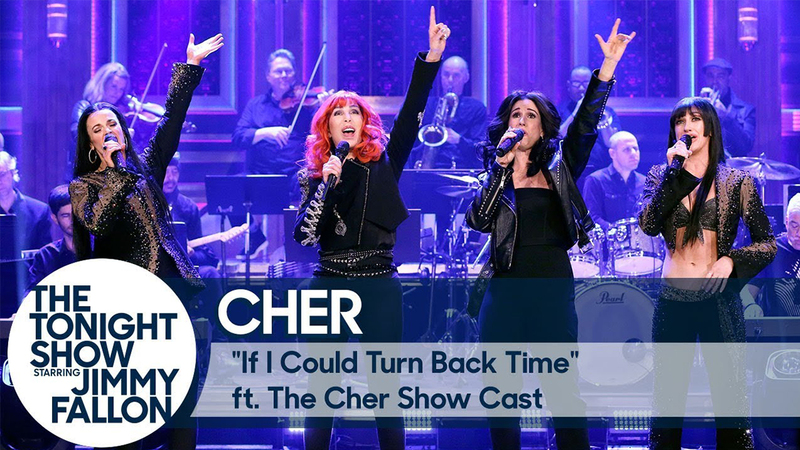 Goddess of pop Cher performs “If I Could Turn Back Time” with the Broadway cast of The Cher Show for the Tonight Show audience. Cher and The Cher Show Broadway cast, Stephanie J. Block, Teal Wicks and Micaela Diamond, chat about the musical that spans six decades of and 35 hits from the legendary performer’s life and career. 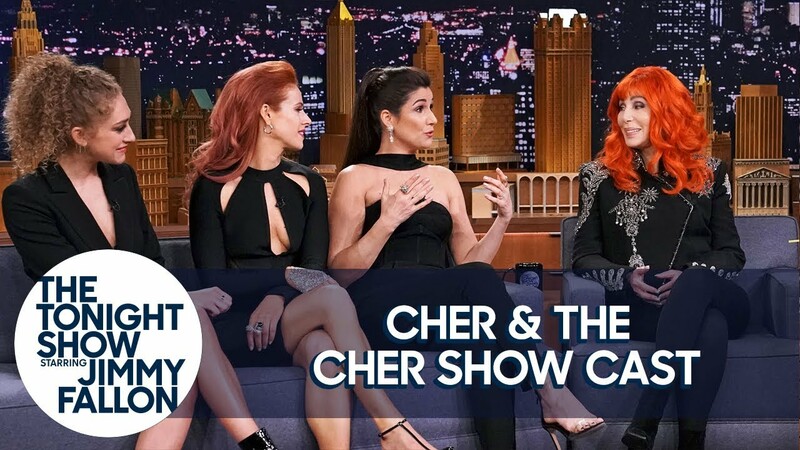 Cher joins the Broadway cast of The Cher Show for a performance of “I Got You Babe” for the Tonight Show audience. 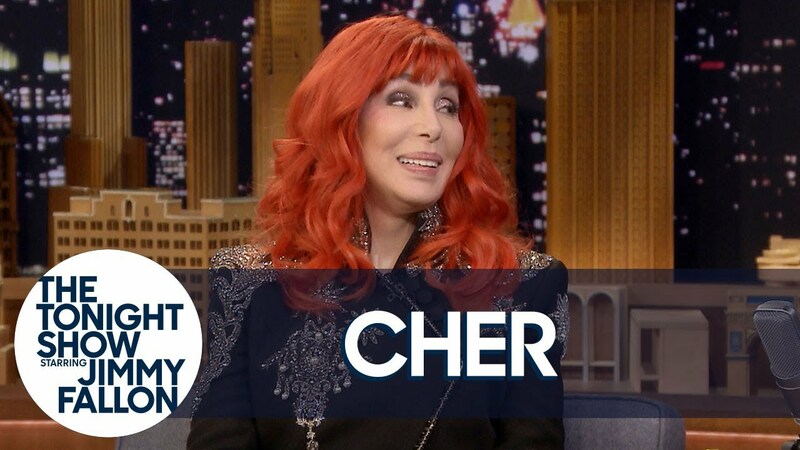 Cher discusses her return to touring, Mamma Mia! Here We Go Again and what she thinks of people doing impressions of her. Cher talks about her life-long struggle with shyness and producing a Broadway show about her life. Cher recreates her iconic Moonstruck slap after escorting Jimmy to the stage before his monologue from Monday, April 15.